U.K headquartered food delivery Unicorn Deliveroo has now announced its getting its service into Taiwan, its fourth market in the Asia-Pacific region so far as it aims to get into the country to widen its services while cementing a legacy as its founder and current CEO Will Shu counts Taiwan as personal heritage. Deliveroo will now operate in 13 countries and 500 locations with this launch gearing its business and status towards a reported IPO aimed to take place in the next 2 years. Following a last year Series F raise of $480 million at a valuation of $2 billion, Deliveroo's war chest count as a good advantage as it aims for expansion into other regions which come costly during launch as several incentives like discounts, free delivery and flash sales are made to attract customers. “Our launch in Taiwan is also a personal milestone for me, my parents were born in Taiwan and much of my family still lives in Taipei. Taiwan is the market with my favourite food in the world. From a personal standpoint, it’s an amazing feeling to launch Deliveroo in Taiwan.” Will Shu said in a statement. 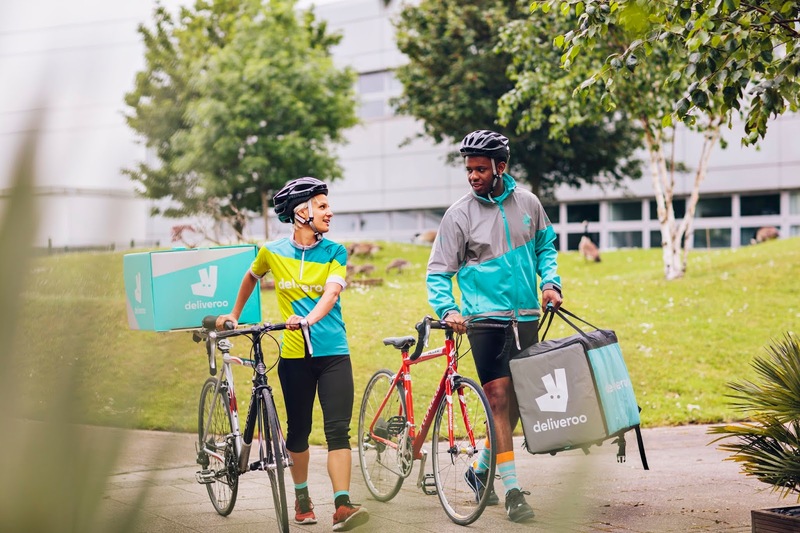 Founded in 2013, Deliveroo has grown in such a short time to become one of U.K's most notable unicorns with a current count of over 2,000 employees and 30,000 riders across its network. The London based company has raised over $850 million in total with notable backers including Index Ventures, DST Global, Accel, T Rowe Price, General Catalyst, Fidelity, Hummingbird Ventures, 14W and H14.